The lights go down; the curtain goes up: with these two simple actions a universe of mystery is brought to life. On the stage the actors are no longer people, but living incantations and personifications of attributes that relates to us on the realm of symbols and myriad archetypes, speaking to us from the ancient tombs of our prehistoric ancestors. Such is the life and strength of theater. 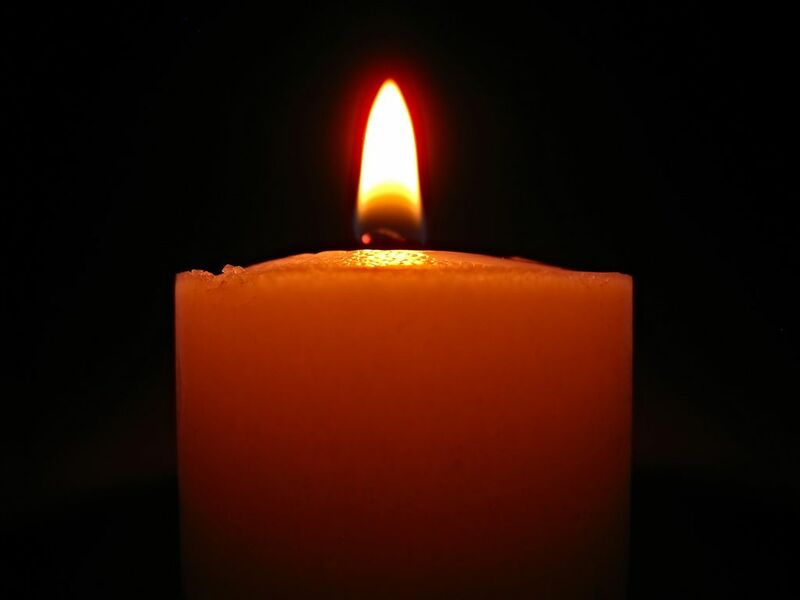 From the darkness of the room we sit in silence watching the flickering of light and bodies moving in an imagined landscape that trace the contours of our minds in search for an identification that will purge us from inside out. My experience with theater took place organically through experimentation with the material elements that put together the farce. I can say I was lucky to be exposed, from an early age, to the great minds of theater writers and their literary concoctions and transubstantiation into the scene. 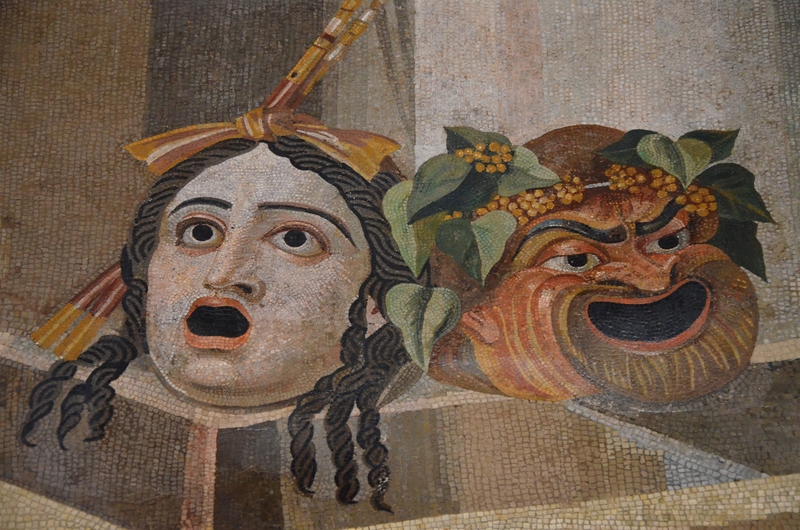 To me, the theater has always been the place of the absurd, the chaos and the madness of human beings. It has always been a fertile ground that seeded my imagination and made me soar high with the ability that the creative mind has to understand and reflect man’s chaotic existential experience in contradictory and absurd ways. It is from the chaos that we make sense of our existence. 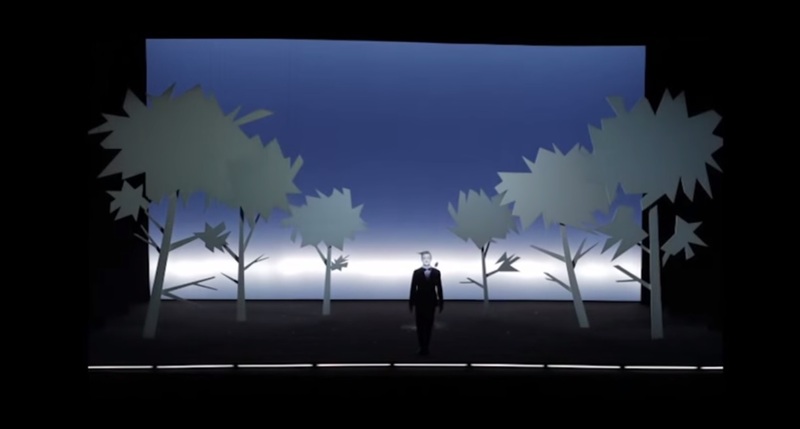 I was fortunate to watch Robert Wilson’s The Old Woman in the fall of 2014, a special treat from a dear friend. This was my first exposure to Wilson’s work and I have to confess that I was fascinated by his genius. This is the kind of theater I want in my life. 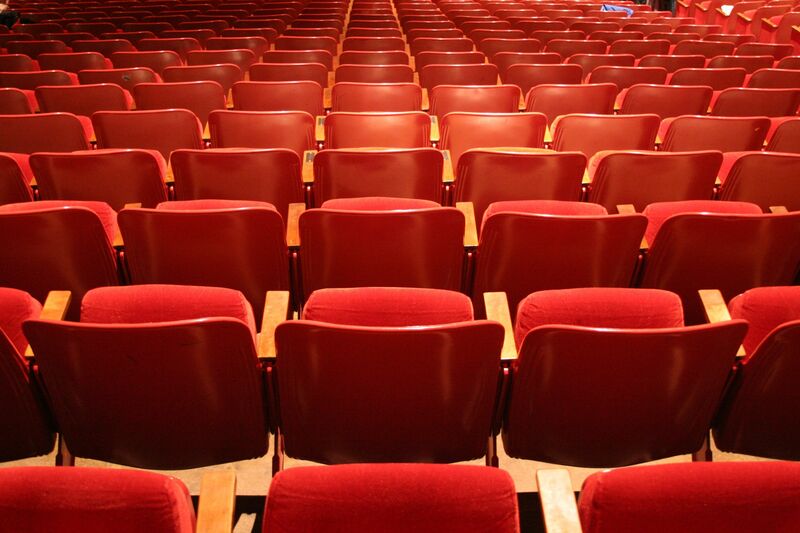 That’s the kind of theater I was exposed when I was in college and that’s how I forged my theater experience. For a long time I have been craving this intensity on the stage. I was tired of experiencing the same stale productions that left me bored and dissatisfied. I needed to be challenged in a multisensory level in order to transcend the limitations of my reality and reach that space that connects me with the performance beyond the sphere of logic and simplified linearity. The Old Woman was brought to the stage by a combination of talents starting with the text itself. 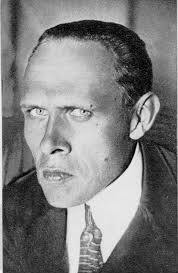 Daniil Kharms wrote this exquisite and superb absurdist piece on the cusp of WWII in 1939 in Russia. It is a story about a writer facing writer’s block. He is determined to sit and start writing on the idea of a miracle worker who does not perform any miracles, not even to benefit himself. The only thing the writer brings himself to write is the sentence: “The miracle worker was tall”. From this point on, a series of fantastic encounters and bizarre events take place, defeating his inspiration to write. The presence of the old woman in the beginning of the story opens a space for many interpretations of what the old woman might mean. Perhaps, she doesn’t even mean anything at all; alluding to the possibility of lack of meaning in our own existence, or in any task an individual might become involved with. We are always trying to attach meaning to events and to the objects around us. It is in this sense that the figure of the old woman questions the very essence of our unquenchable need for meaning. The old woman holds a clock without any hands and when asked what time it is she points out that it is exactly a quarter to three. The old woman shows up at the writers quarters uninvited. She enters his room and soon falls dead. It is at this point in the story that the writer faces his predicament. It is his own inability to write that somehow brings about the surreal nature of his situation. He now needs to get rid of the corpse, or, in his own words, the carrion of this old woman. He initially intends to contact the super of his building but all his efforts are in vain. Outside, he meets a lady while waiting in line at a bakery. He establishes a connection with this woman but can’t invite her over to his apartment until he gets rid of the corpse. When he is back in his place, the dead old woman keeps disappearing and reappearing in the most phantasmagorical circumstances. In one moment the old woman is advancing towards him on all fours in a menacing manner; in the next, she’s back in the same position as before, still dead. The story culminates when the writer takes matters on his own hands and decides to put the body of the old woman in a suitcase and dump her in a swamp. The writer has a friend whom he initially would have liked to ask for help but decides not to for fear that he would not understand. While riding the train to dispose of the corpse, the suitcase containing the body of the old woman mysteriously disappears. The writer finally completes his manuscript that strangely seemed to be following its course all along in the story itself. Daniil Kharms’ story is quite open to interpretations, but in my opinion it reveals the challenges and obstacles a writer experiences during the process of writing. It is a visionary tale of sorts; a symbolic play with words, a sleight of hand brilliantly crafted and performed by the writer, but unnoticed by the reader until the end. Darryl Pinckney’s adaptation of the text to the stage is outstanding. He deconstructs Kharm’s story and puts it together in an innovative collage that composes a mosaic and reveals a palimpsest of subtle images and influences that incorporate Russian folklore, myth, song, Russian language and avant-garde art, each layer carrying the collective imaginary of the culture that motivated Khrams’ oeuvre. 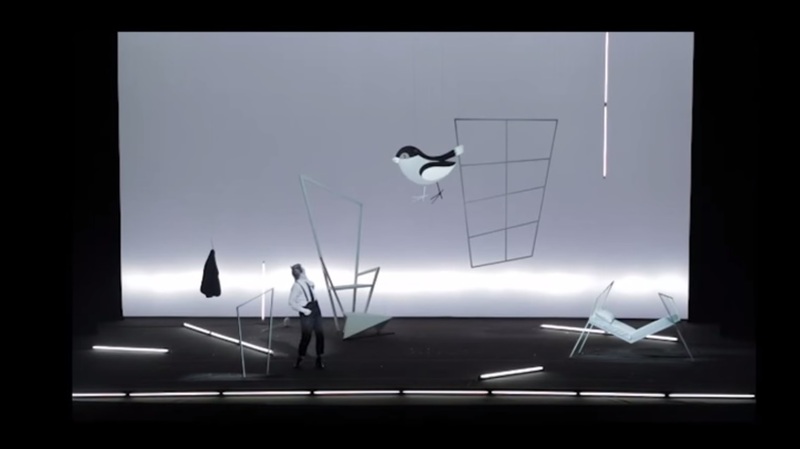 Robert Wilson’s orchestration of the mis-en-scène adds another intricate layer to Daniil Kharms’ story. It is through layers upon layers of different expressive media that a possibility of meanings can be extracted from the text in a fresh investigation of the work. The vaudevillian tone of the performance fits nicely with the surrealism of the scenic elements of the story. Now we have the actors. Two big names are on the stage, quite unrecognizable in their costumes and kabuki-theater-meets-geisha make-up, rendering a performance that is unequivocally a tour de force. Willem Dafoe and Mikhail Baryshnikov complement each other in a varied interplay of characters that echo their counterparts admirably. 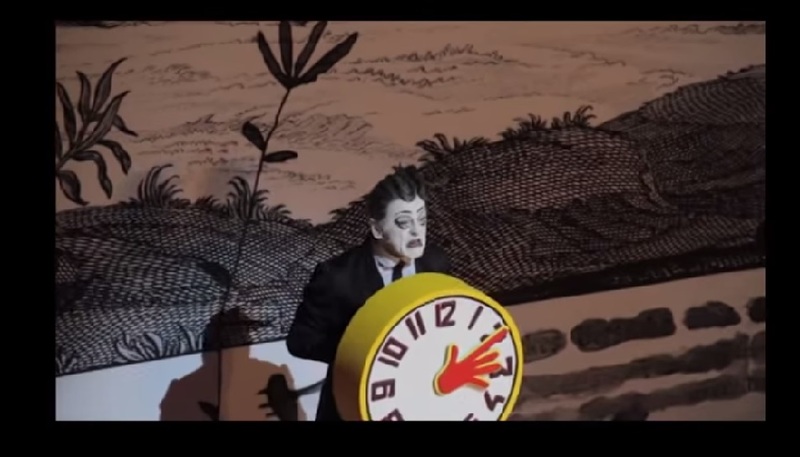 The play opens with the scene of the clock. 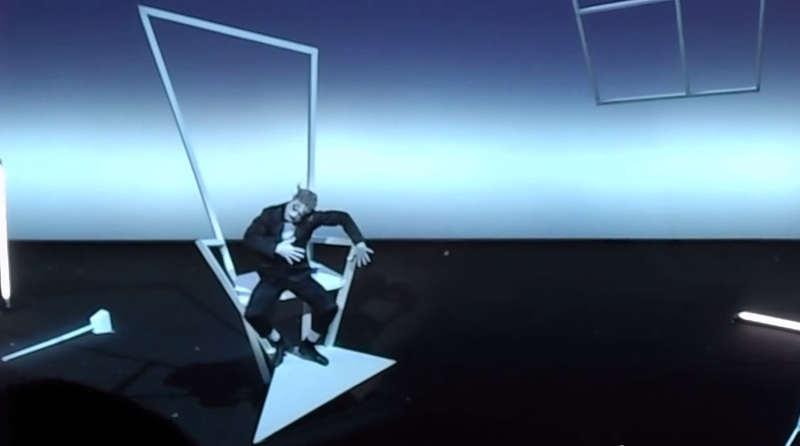 Then, the two actors are suspended on a swing above the stage as they recite over and over again to exhaustion: “This is how hunger begins: In the morning you wake lively, then weakness, then boredom, then comes the loss of quick reason’s strength – then comes calm, and then horror”. 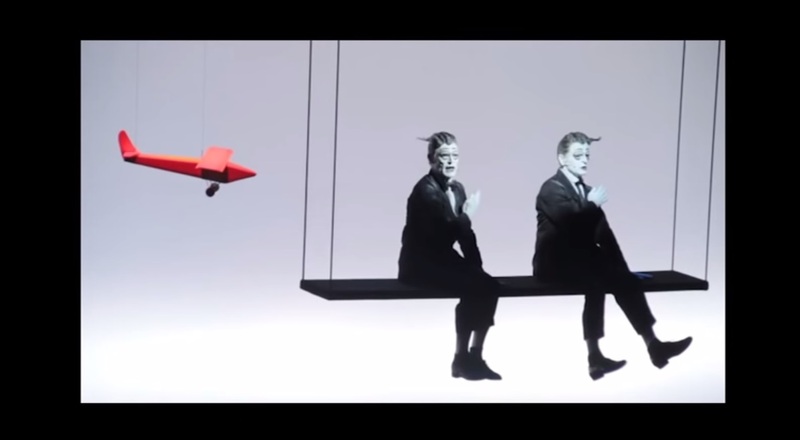 Throughout the play the actors mirror each other and wring out every single drop of meaning from the text through repetitions, bilingual interactions with Baryshnikov saying his lines in Russian and Dafoe repeating them in English, thus echoing the original language in which the text was written. Both actors play different characters all the time, but also play each other, in an interchange that sometimes is hard for the spectator to decide which character is played by whom. This giddy atmosphere references the absurdist reality of Kharms’ story. The lighting is magnificent. There’s so much definition of color in such a precise way that the lighting stands apart as a complete artistic work in itself. I can’t think of one person who watched this play who can say they were not mesmerized and left in a state of awe. It is just intensely beautiful. The lighting can isolate the characters, bring them to the foreground or push them away into the distance. It defines their outlines and extracts their presence in such hyper-realism that almost feels like a digitally manipulated photograph. The costumes are simple but infuse the characters with an air of literary dandyism that counterbalances the absurdist components of the other visual elements, again the make-up reminding us of the kabuki theater or the Geisha faces, and the hairstyles in its statically flowing corkscrew shape gives these characters a semblance that brings to mind a sort of cartoonish cut-out pieces in an explosion of pantomime. It’s as if the characters themselves have been cut out from the text and materialized in their paper-like appearance to us. The effect is hypnotic as they are superimposed upon layers of other cut-out elements like oversized birds that appear from nowhere, a chicken coop accompanied by a rooster, trees and polygonal windows, door frames and furniture that compose this fantastic landscape rendering a stunning post-expressionist set design. The sound effects are razor-sharp and clashes into the scene with an aggressive vibrancy and fluid motion that startle both characters and audience alike. It provides a deep sensually auditory experience that whisks us from our seats in a burst of drama and theatrical reverberance that follows us home in a haunting ravishment. The repetitive nature of the dialogue causes a mental friction that extracts a variety of meanings from sentences that seemed initially devoid of logic. The repetition accentuates the absurdist imageries and penetrates the tenuous veil of logic and reason allowing the madness and the poetry of shocking events to be peeled off in order to reveal the substance of our own ontological inquietude. Isn’t art the paradigm of our culture? And aren’t the avant-garde movements designed to break the very systems that imprison us in our pseudo-intellectualism and reveal that there’s really nothing that can be said with unequivocal assurance about anything in particular? Aren’t we supposed to laugh of ourselves as we think we got it all figured out? It’s precisely through this kind of twisted humor that Daniil Kharms writes. Kharms observes the horror of a tragic situation by the use of mockery and mad humor, but, on the same token, catches the element of pain, drama, and horror in the subtlety of laughter. It’s this inversion of perspective that allows us to catch glimpses into our own fragile existence and the fleeting understanding that comes during these moments. 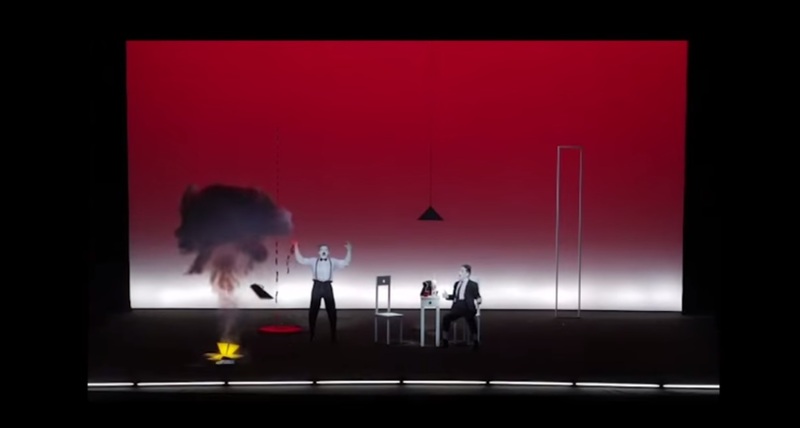 Robert Wilson translated this complex perception onto the stage with a combination of elements rooted in the outstanding performances of Dafoe and Baryshnikov. They complement each other like the ebb and flow that create the dramatic presence of Daniil Kharms’ words. The theater, as a performance space, is a live organism that breathes life from all the different elements of the scene concocted by the director from the standpoint of a sorcerer. It’s the place that vibrates with life in its raw magnitude and the piercing power to touch us deeply and change us softly. It’s what Antonin Artaud described in his proposal of the “theater of cruelty”. A theater that is not swallowed by the text, but rather incorporates the text in such a manner that makes it up-to-date and alive by going beyond the constraints of language; a theater that plays with images and archetypes and offers the audience the possibility to immerse in a profound and fresh experience of the spirit in a sacred act of renewal and rebirth. 1) The generic images used are free reference images from “MorgueFile”. 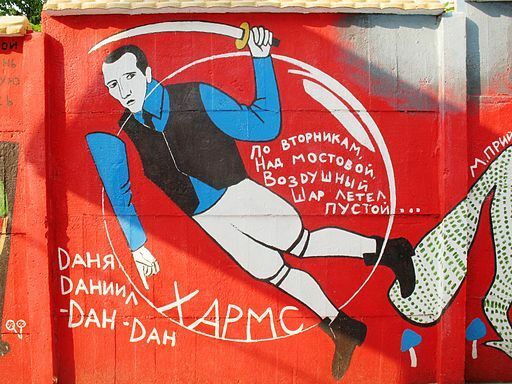 2) The Daniil Kharms image (graffiti) is also a free image from “Wikipedia Commons” By V. Vizu (Own work) [CC BY-SA 3.0 (http://creativecommons.org/licenses/by-sa/3.0) or GFDL (http://www.gnu.org/copyleft/fdl.html)%5D, via Wikimedia Commons.